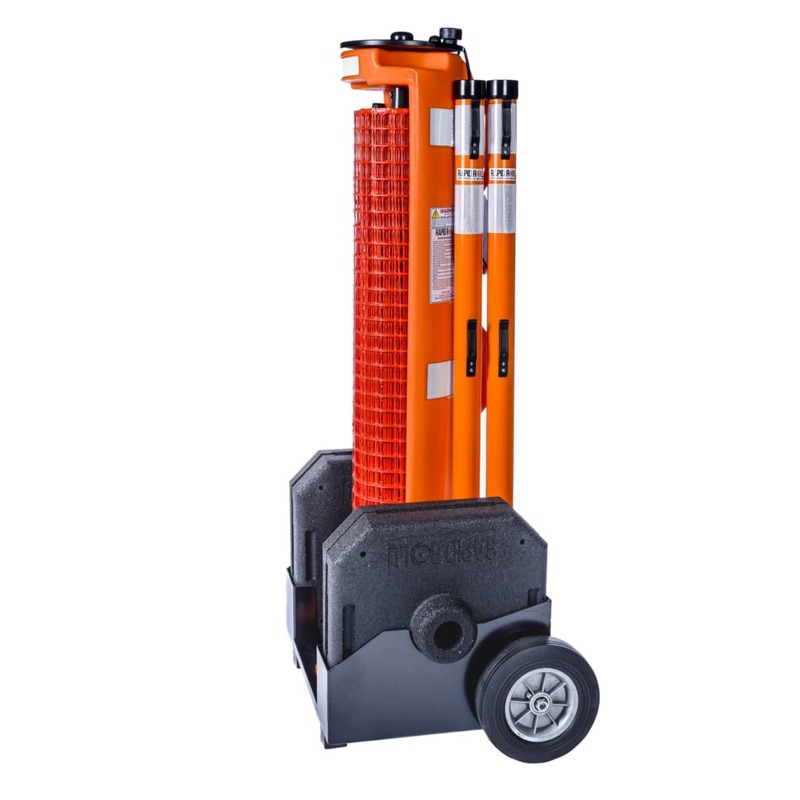 CableSafe’s provides safety equipment that can protect you, your workers and the people on site from any harm or danger. 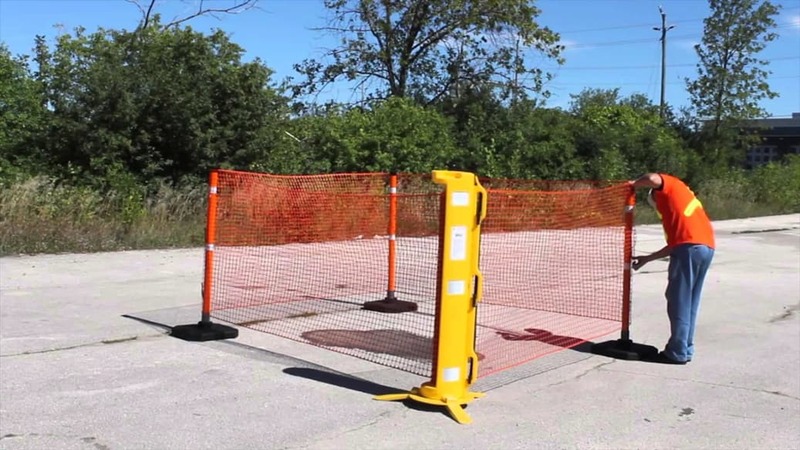 “Fast deployable net barrier” is a piece of equipment for temporarily fencing; it can be easily set up by rolling the fence around a rapid post and clicking the net on the clips. 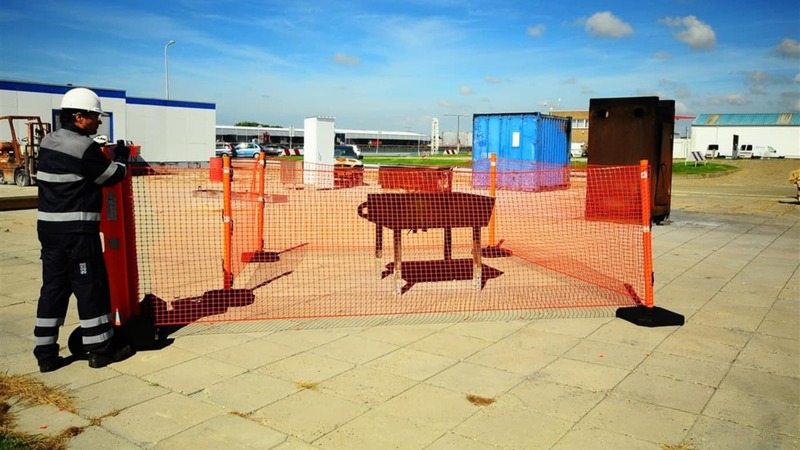 The system comes with a container which holds the fence. Brightly Orange colored with reflective panels for maximum visibility. Easy to carry by a single person. Simple and easy set up in minutes by a single worker. Free of sharp points and objects. Attach easily and click to T-posts with self-locking ties. Great crowd control for special events.